You and your customers have so much to gain and nothing to lose when choosing Secure OneTouch™. Build your brand and give your customers every reason to choose your store each time they shop. 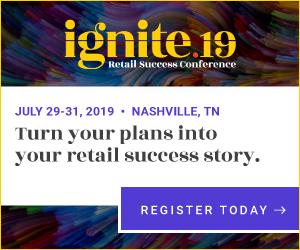 You’ve already done everything else to give your customers the shopping experience they want. Deliver the perfect checkout with these great benefits. With a simple scan of a finger, employees and customers have instant access to their store or loyalty accounts. This also lets customers change their account preferences, such as opting in for marketing emails and e-receipts. Customers are automatically associated to the transaction and any applicable loyalty programs, rewards, or coupons are applied instantly. 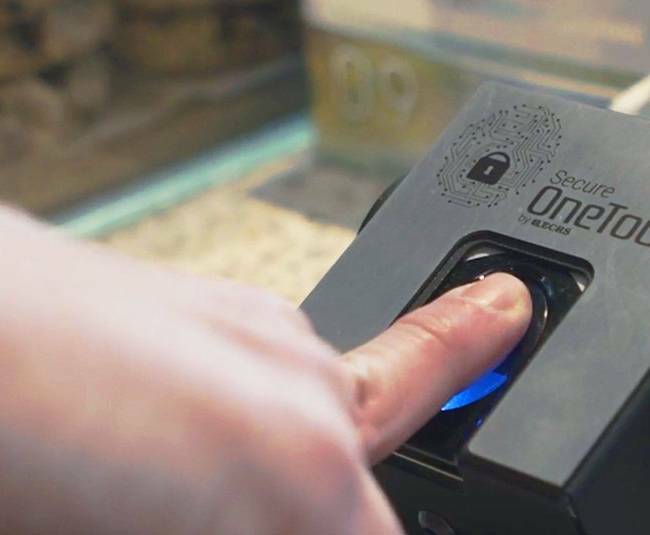 Once a credit card is tokenized, Secure OneTouch offers a simple and safe way to pay for the merchandise without using a physical credit card or mobile device during the transaction. For additional security, the system never stores the customer’s full fingerprint. It converts the partial print into a recognizable numerical ID for easy association in future transactions, and even encrypts it to protect the customer’s personal information. Punch card programs are virtualized. 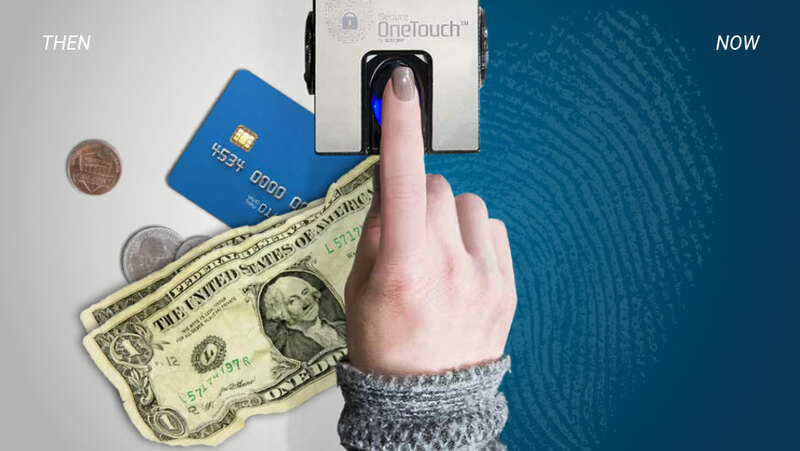 With the Secure OneTouch, customers can access applicable punch card programs without the need to carry physical punch cards. Not only is the device secure and convenient, but its slek design offers an inviting addition to the customer interface as well. For additional convenience, the base of the device can swivel 180° so that it can face the customer or the employee depending on the intended use. This makes cashier login and manager overrides fast and secure. The device makes it easier for customers to accrue loyalty points and stay engaged with your store – no need to carry around loyalty cards. The unit is made to be self-installed and can be set up in minutes. Following ECRS’ plug and play model, the only thing needed is CATAPULT® 5.4 or later. Finally, Secure OneTouch can be activated anytime during the transaction. This gives more time to focus on customer relationships and less time worrying about scanning, swiping, inserting cards, or asking for phone numbers. Secure OneTouch offers maximum customer engagement for retailers. This inexpensive device removes friction that slows down transaction times. Your customers will never want to shop anywhere else. Need another reason to get Secure OneTouch? Take a look at this video and see how this system makes the checkout experience simple and convenient for every customer lifestyle.